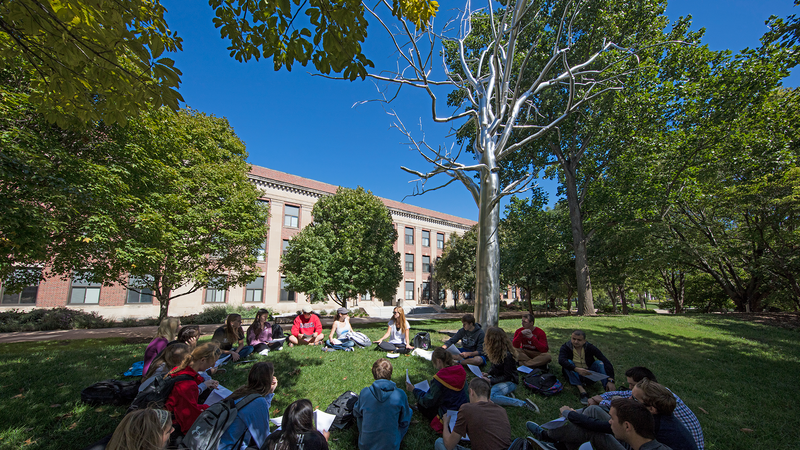 Your gifts to the English Department Development Fund help to extend the rich rewards of English studies to students at UNL. The Fund supports a range of department programs and student needs. Your contributions can provide undergraduate and graduate student scholarships and awards, research support for faculty and students, support for hosting visiting lecturers and writer, as well as opportunities for outreach to the community. As one of the most vibrant and diverse departments in the university, the Department of English has a long-standing commitment to foster innovative scholarship and teaching, that is: to intellectual, creative, and pedagogical activities that enhance the capacity of our students to respond critically and imaginatively to a diverse range of texts and media and the lives they reflect.